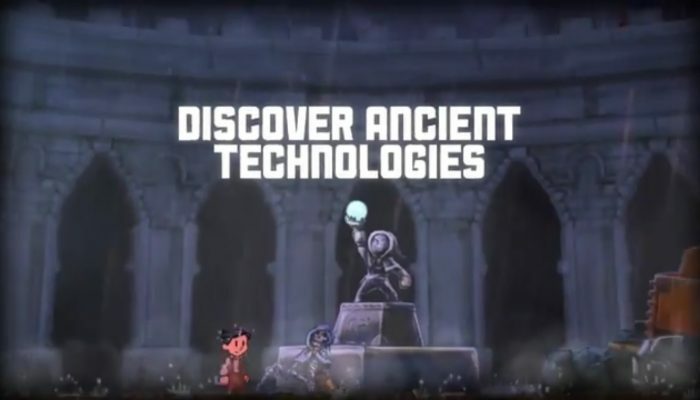 NintendObserver’s select content on Teslagrad for Wii U and Nintendo Switch. 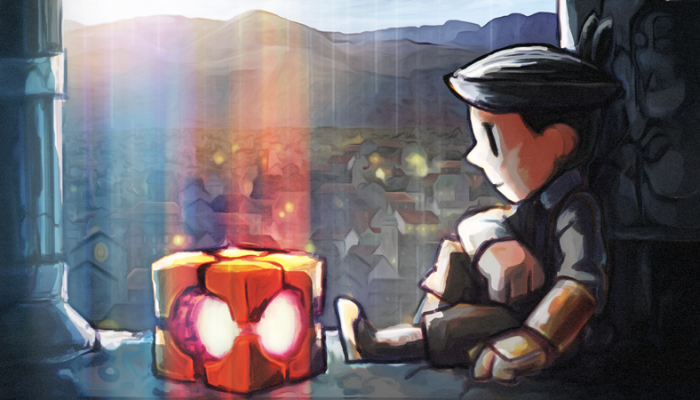 Teslagrad, now available on the Wii U eShop. 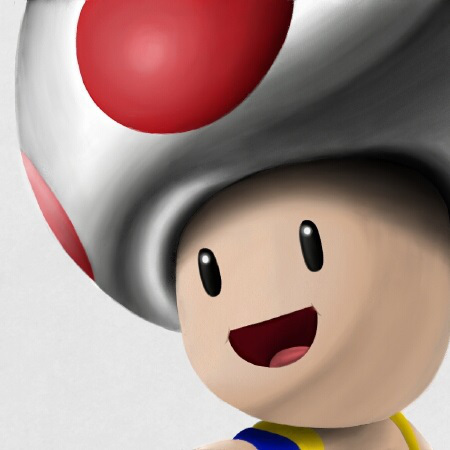 Straight from Rain Games's blog. 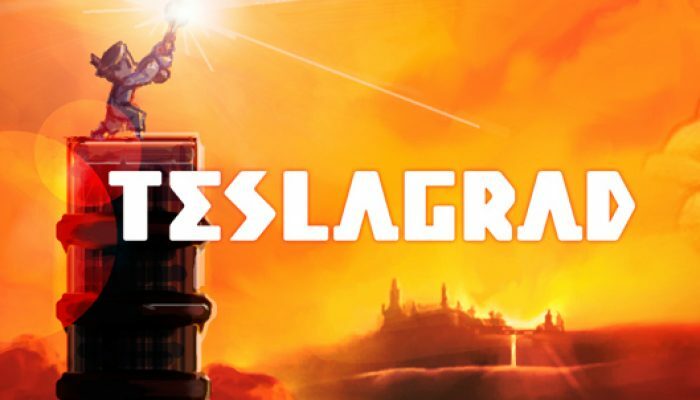 Teslagrad, coming soon to Wii U. 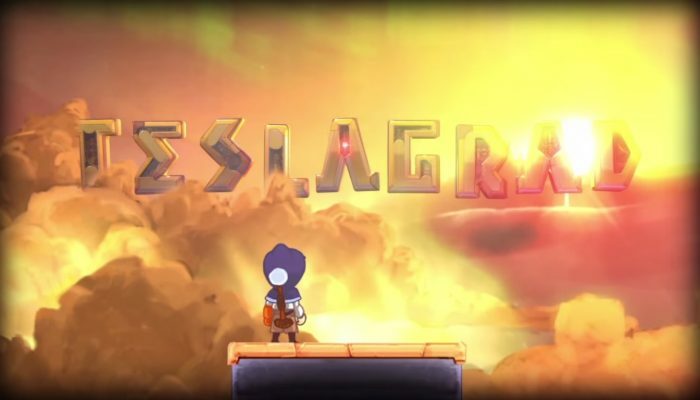 "The visuals are obviously important, specifically on a game like Teslagrad, which relies completely on environment and visuals in order to tell the story."